Providing a good customer service is essential if you want to run a long-term business. A good customer service will help you in retaining current customers. Acquiring new customers can be as much as 6-7 times more expensive than keeping a current one. While it is important to understand the needs of the customer, it is also important to understand their issues after the sale. When your agents are addressing your customers, they need to keep certain things in mind for keeping customers happy and hooked. Below mentioned are some points which will help you in understanding psychology of customer service. When a customer is angry on you, you need to understand that it’s not you but your company on which they are lashing out the anger. This will help you to handle all the in-coming more conveniently. Next step is to focus on why they are angry. While you try to understand their problem, it is a very good idea to talk in the same language. If a customer is abusing, then it doesn’t mean that you should abuse too. But you can make them realize that you feel their pain. According to a CCW report on customer service, a staggering 35% of customers will share bad experiences in online review communities (including sites like Yelp), while 30% will post their negative thoughts on Facebook. Giving a little personalized touch can go a long way in providing better customer experience. Your customer is not a crowd, he is a human who would want to be treated special. By providing a little personalized experience, you can increase your sales by up to 19%. 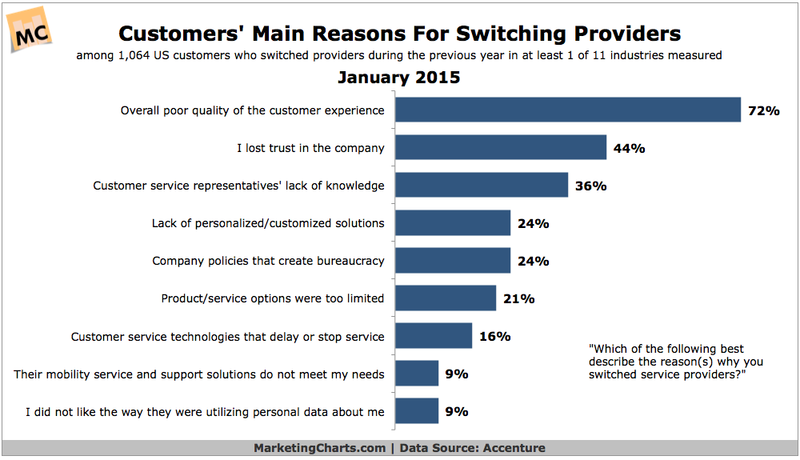 Lack of personalization is one of the major reasons because of which consumers switch brands. In fact, a report by Marketing Charts suggests that around 24% of customers switched brands because of lack of personalized touch. Speaking in a positive tone never hurt anyone. In fact, it is one of the most important trait which every customer service agent should possess. It is one of the most important hacks to understand psychology of customer service. The tone of the sentence can be changed just by switching few words or phrases. Using positive words while giving service, sends the signal to customers that they can rely on you. Ever heard of the phrase “First Impression is the Last Impression”? Well, it’s true. It is psychological phenomenon named Halo Effect. The halo effect is a form of cognitive bias in which the brain allows specific positive traits to positively influence the overall evaluation of a person. This is one of the most understated rules of psychology of customer service. It can be really helpful in making a first great impression. But the question arises how to make first impression good? One of the very common methods is to address the person by name. Addressing a person by his/ her name is one of the easiest method of getting a large pie of their attention. It makes a positive and lasting impression on them. A person’s name has power over them, more than you might think, but always remember they know your name too. Did you know about a psychological concept known as reciprocity? In social psychology, reciprocity is a social norm of responding to a positive action with another positive action, rewarding kind actions. According to a study, when restaurant waiters delivered candy to diners along with their checks, tips went up. The takeaway is that the giveaway can be small but if it’s a surprise then it matters. You can offer something at the end of your interaction and you’ll see the customer satisfaction rate go up. One of the most important customer service psychology hack is convenience. If you are present on the platform where your customers are present, they are more likely to interact with you. There were more than 2.7 Billion Active social media users in 2017. This stat alone shows that most of your customers would be on social media too. 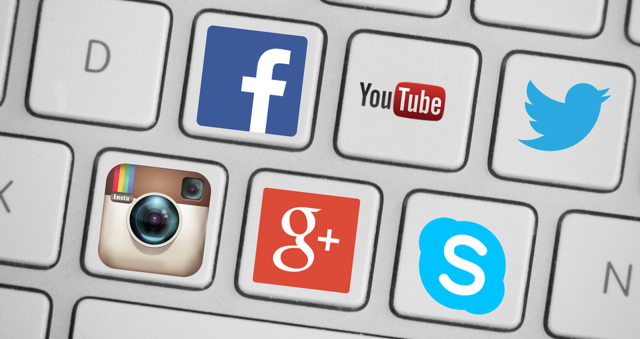 Providing customer service on social media can be a great idea, in fact around 67% of customers have already used the social page of a company of service whereas only 33% have used it for social marketing. It is a great opportunity to convert customers into brand advocates. According to a research by Convince and Convert, answering a social media complaint increases customer advocacy by as much as 25%. When you value the customer’s time, they understand your efforts. Customers want everything fast and would not lie to wait. With advent in technology, companies are evolving new ways to reach their customers quickly. One of the example of this is Domino’s Pizza, an American pizza giant introduced a 30-minute delivery service in India. It has delighted customers by providing fast service and has been rewarded by huge business. According to some reports, it holds 70% of market share in pizza industry. These hacks if applied correctly can be really helpful in understanding psychology of customer service. If you think that I’ve missed an important point, then please share it in comments.